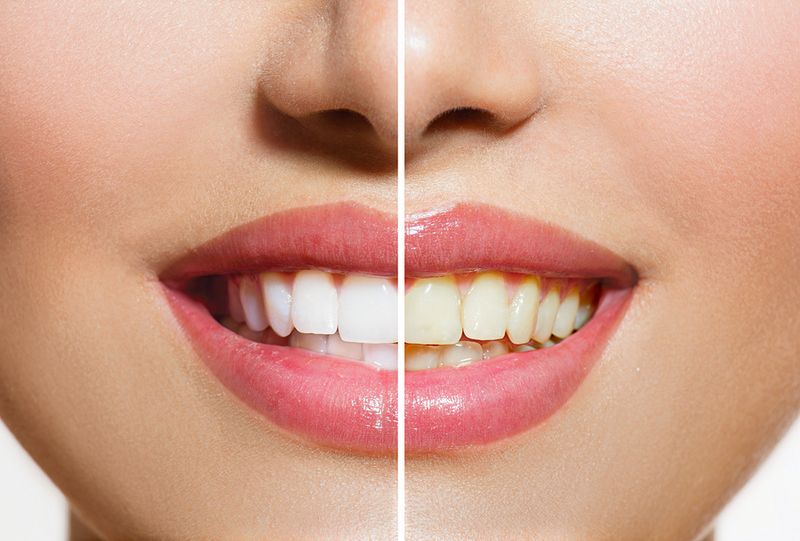 You will be happy with the way that your smile looks after going to your dentist for a teeth whitening treatment. If you have more questions, call A Smile 4U Family Dentistry in Charlotte NC for an appointment today! (704) 549-1199.